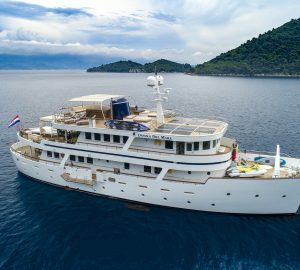 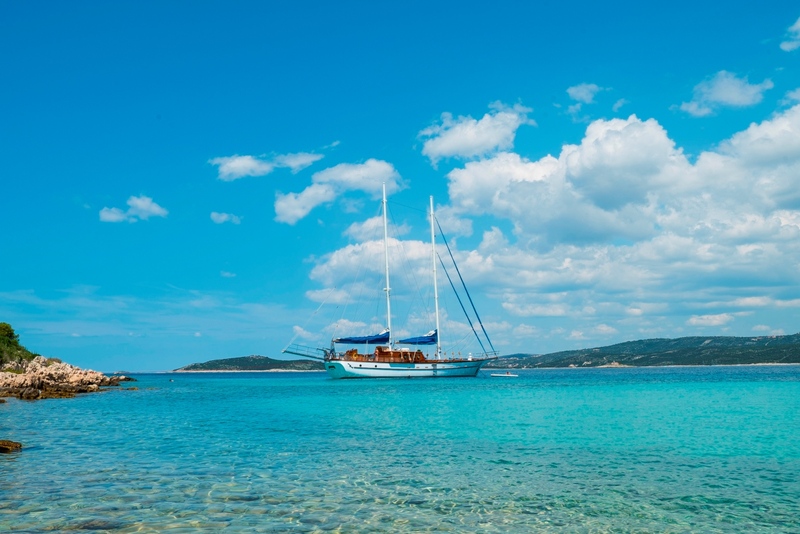 Sailing yacht LUOPAN was delivered in 2006 and was constructed by Aegean Yacht Services, she measures 23.9m (78.3ft) and accommodates up to 8 charter guests, across 4 cabins. 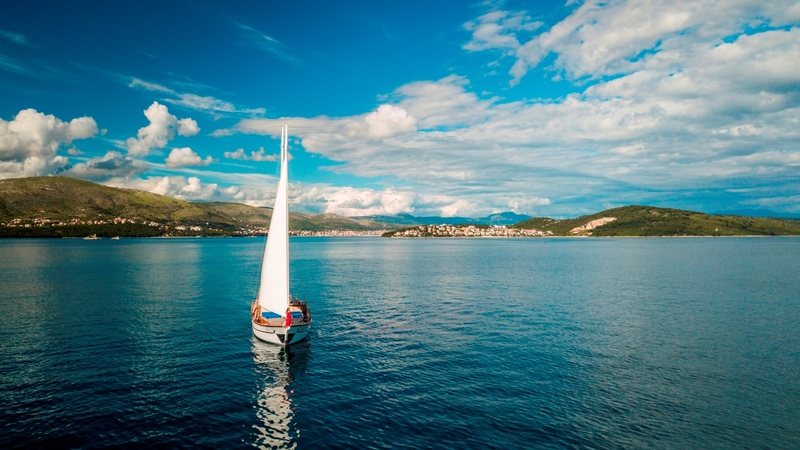 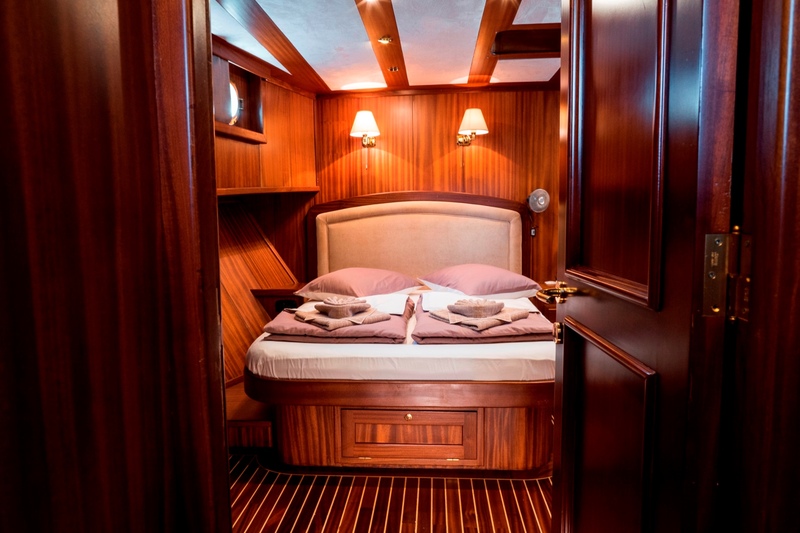 The yachts interiors are timeless and traditional, with beautiful teak and holly floors, warm wood panels and contemporary neutral furnishings. 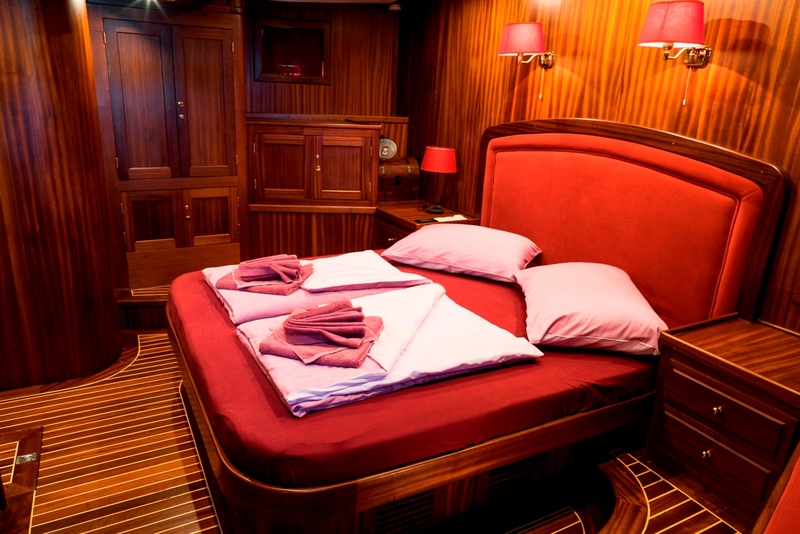 The main salon is in the upper cabin house and offers a generous seating area and formal dining. 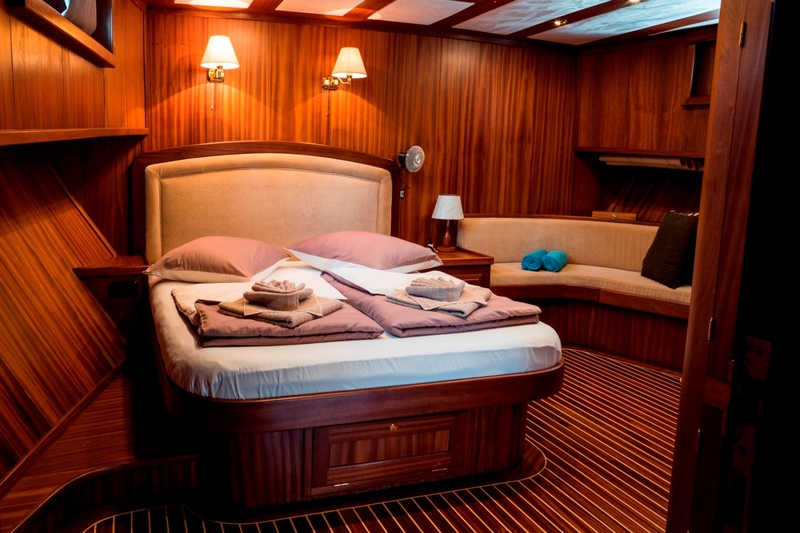 Below decks are 2 master suites located fore and aft of the vessel, while a further 2 cabins are port and starboard. 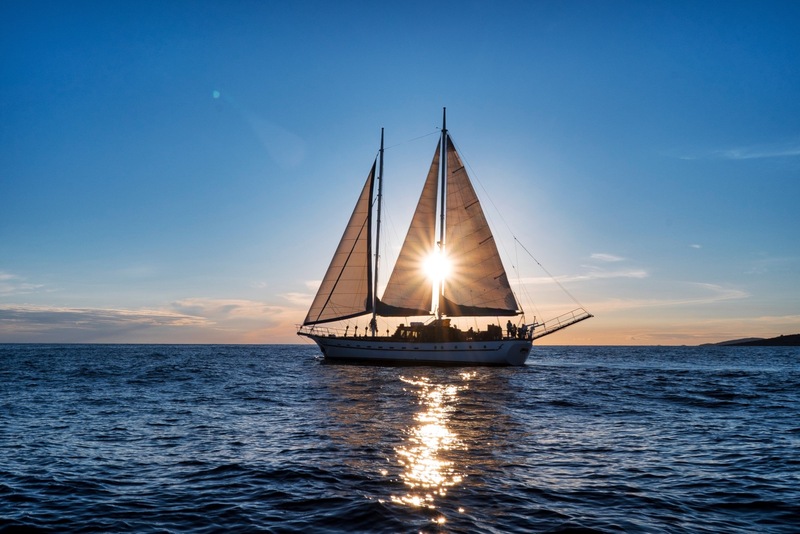 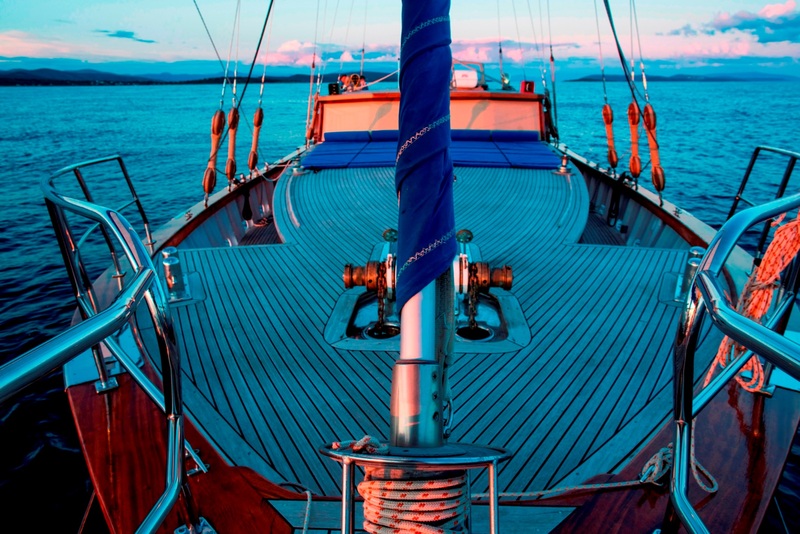 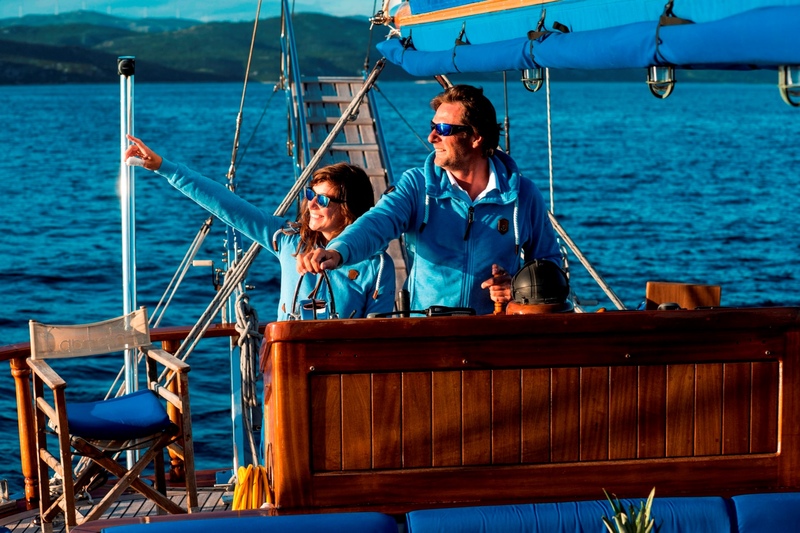 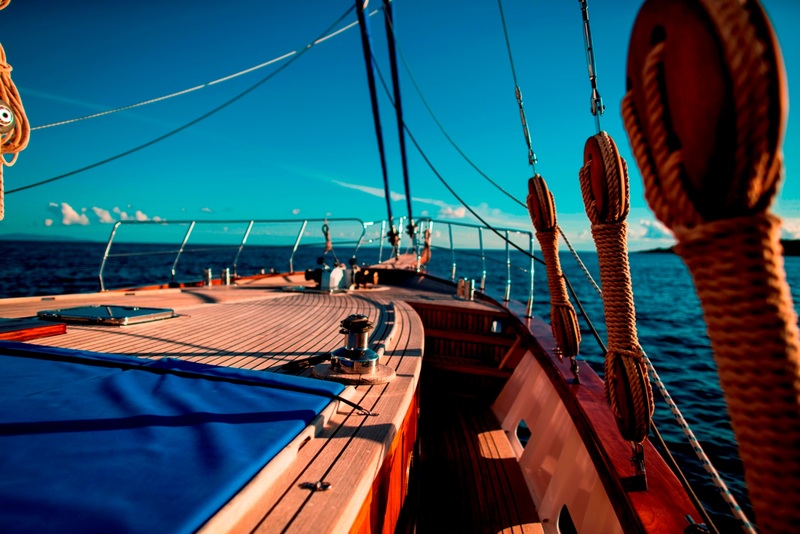 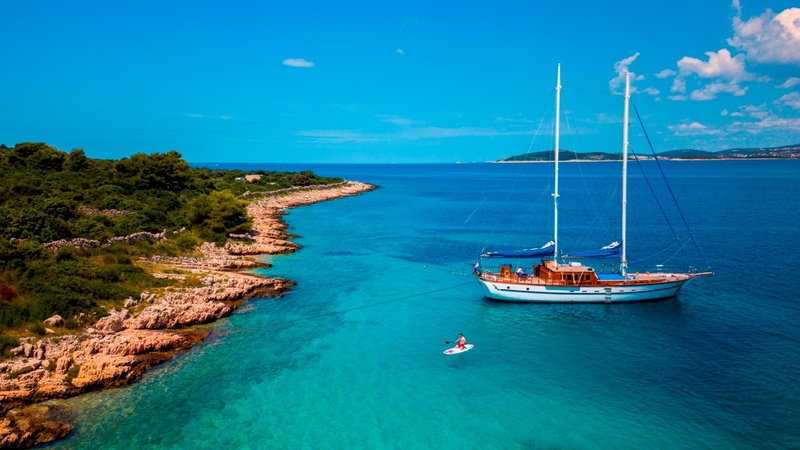 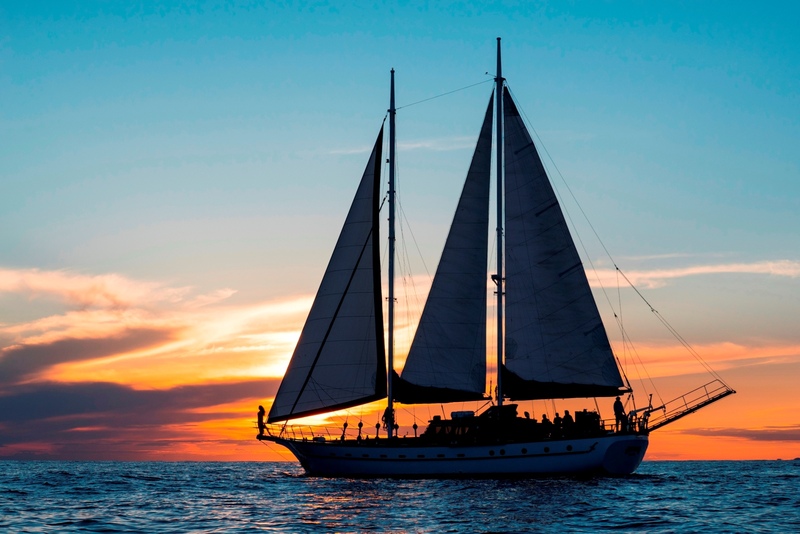 S/Y LUOPAN has excellent teak decks and ample areas to relax or be social with family and friends. 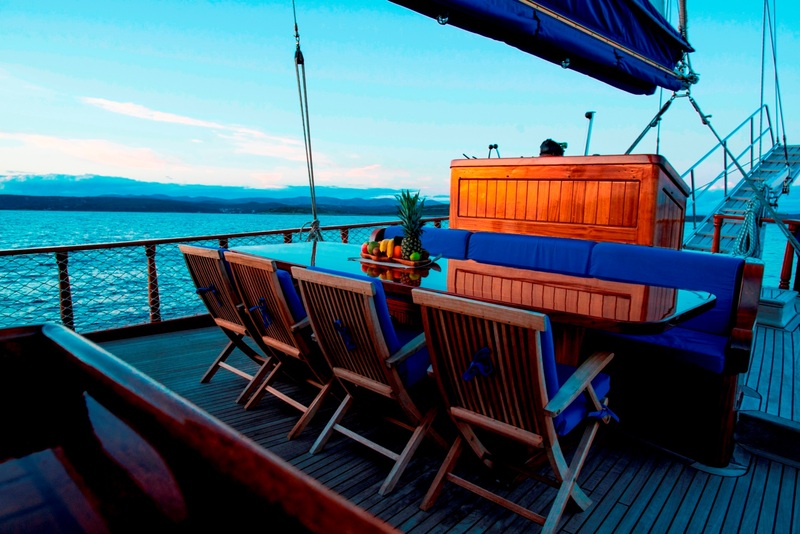 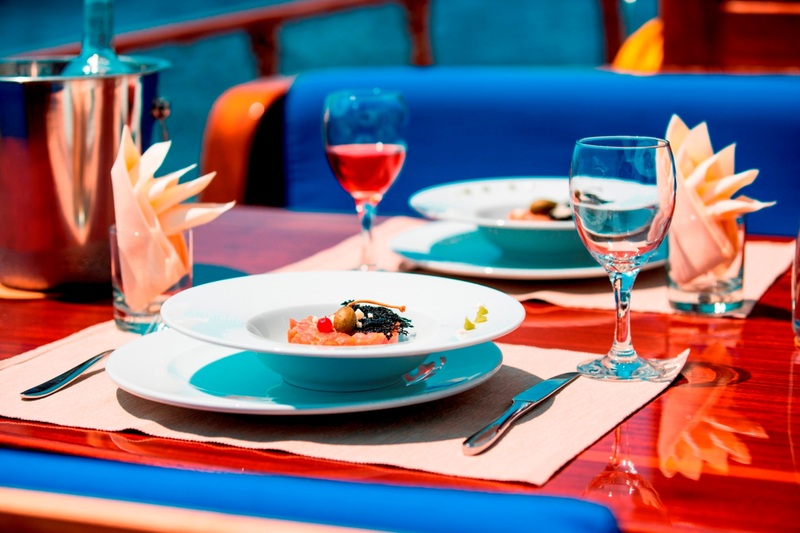 On the aft deck charter guests cabin dine alfresco under the stars, or simply sit back and unwind. 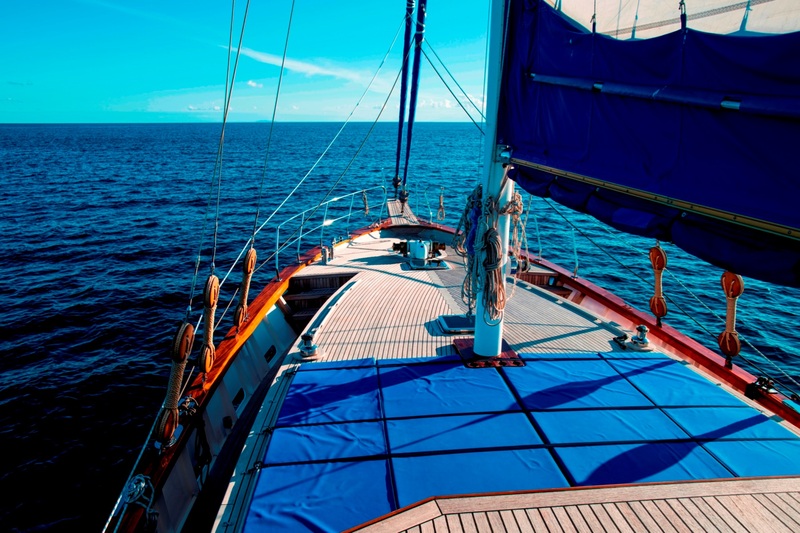 Her foredeck features plenty of sunpads and additional space to sunbathe. 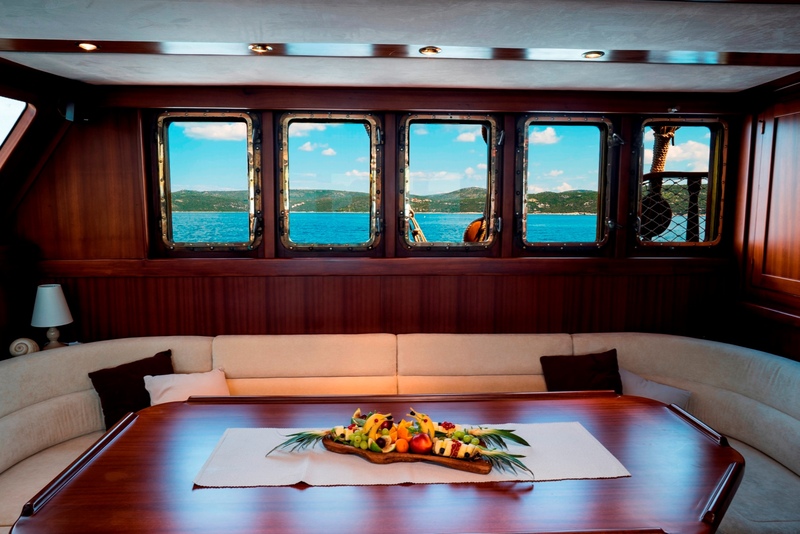 The yacht is powered by twin Iveco engines, she cruises at 7.5 knots and has top speeds of 10.5 knots. 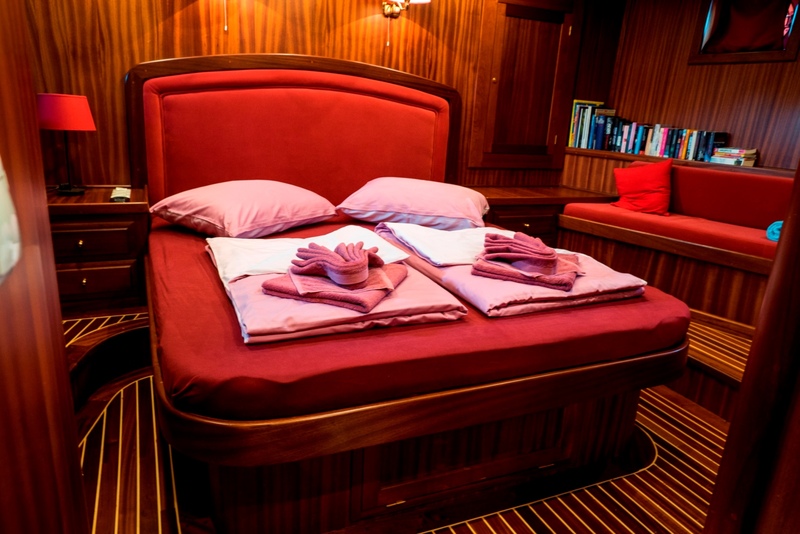 Accommodation comprises a full beam master stateroom aft, a full beam master suite forward, plus 2 double cabins on port and starboard. 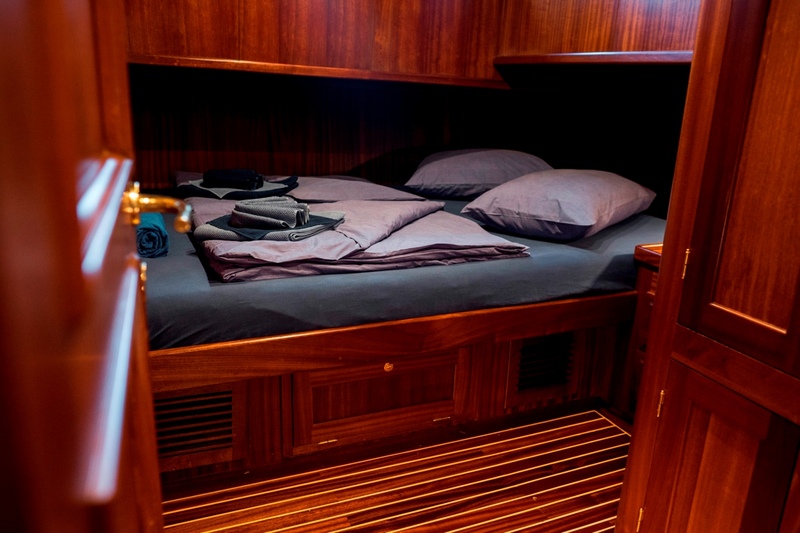 All cabins have private en-suite facilities and are fully air-conditioned. 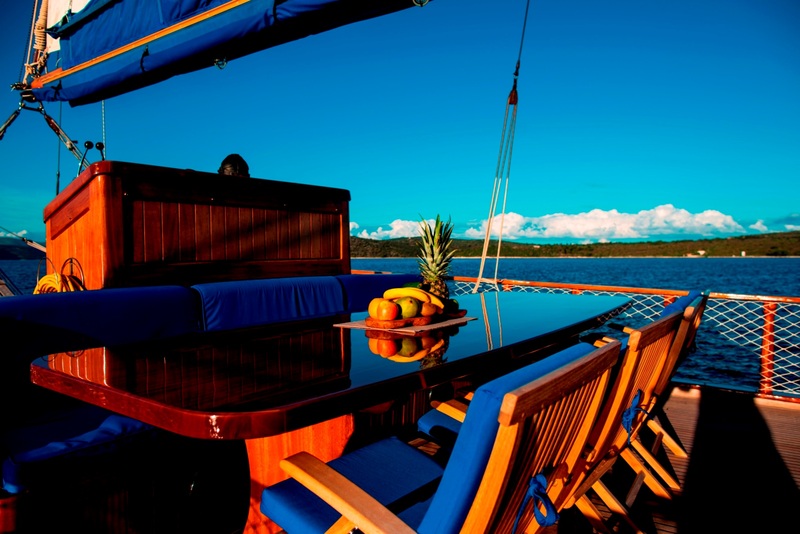 ~SACS 6.20m powerfull Tender for up to 12 Person with Suzuki 140HP outboard Engine, ~Donut, ~Wake Board, ~Water Skis, 2 x Stand up Paddle Boards ~Snorkeling Equipment. 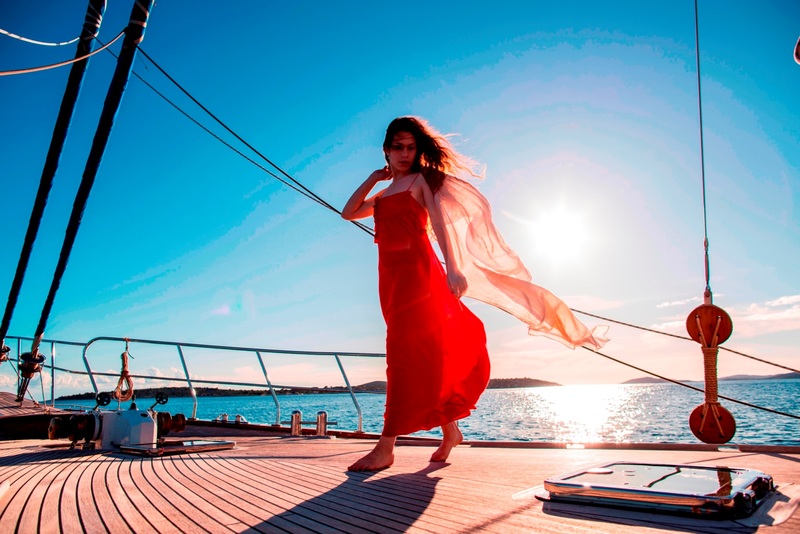 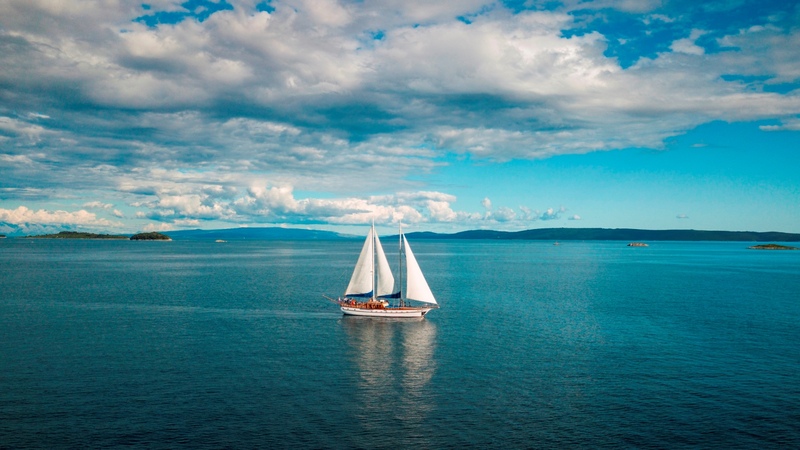 Entertainment and communications: ~Free WiFi, ~Flat TV (in Deluxe Master Cabins), ~Bose Sound System with Apple AirPlay capability in Salon and Aft Deck. 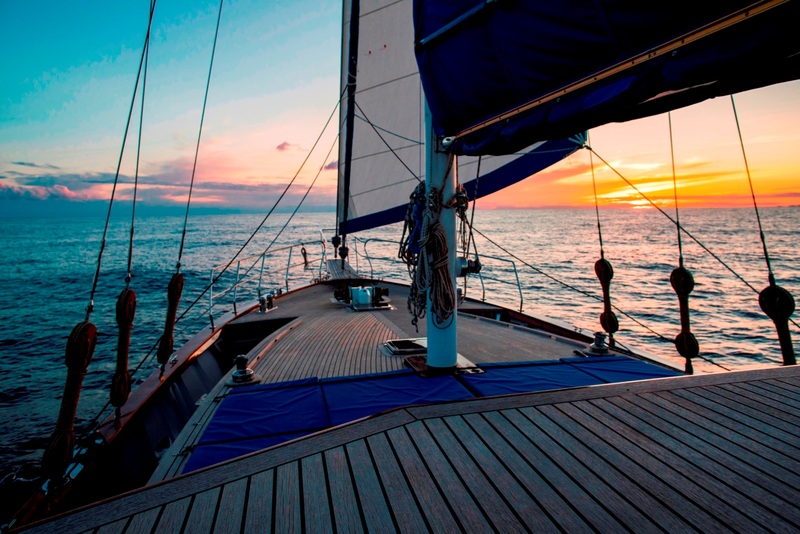 ~One mobile Bose SoundLink III for free use on Fore Deck.